A clean source of energy might just save the world. 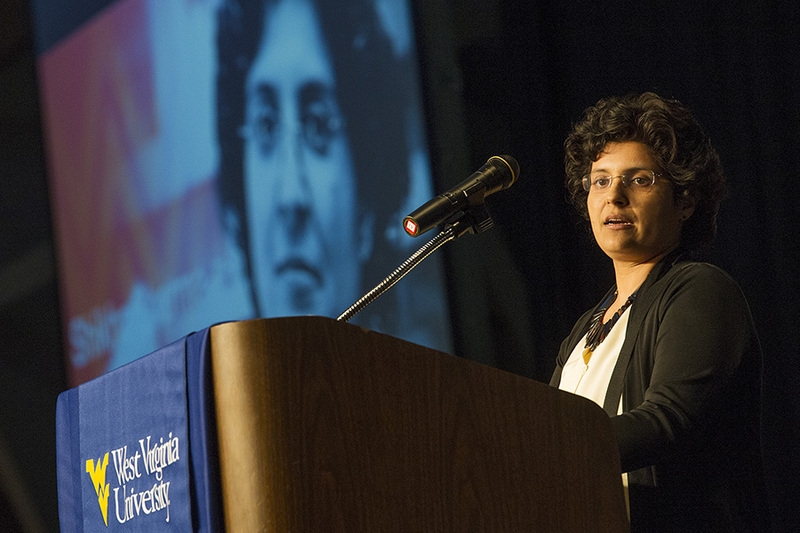 Dr. Shikha Sharma, assistant professor of geology and the director of the WVU Stable Isotope Laboratory, is working toward that goal. Dr. Shikha Sharma earned her PhD. from the Center of Advanced Studies in Geology in India and then took German Academic Exchange Postdoctoral Fellowship at University of Erlangen Nuremberg. 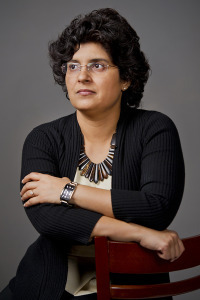 Dr. Sharma is an isotope geochemist and joined faculty at West Virginia University in 2010. She spearheads the stable isotope research efforts in Regional University Alliance a five university consortium developed Department of Energy’s National Energy Technology Laboratory to address nation’s most challenging energy issues. Her current research on energy-water issues in the Appalachians and biogeochemistry of shales is supported by several federal agencies like National Science Foundation, Department of Energy and US Geological Survey. Just like humans, different substances in nature, such as gasses, waters and sediments have unique fingerprints. These natural fingerprints are defined by the ratio of heavy to light forms of elements present in the particular substance known as isotopes. However, unlike our fingerprints, which do not change with time, isotopic fingerprints of substances change when when they mix with each other, or undergo a physical, chemical or biological change. Isotope geochemists are just like forensic scientists who can use these isotopic fingerprints to understand the origin and journey of different molecules in nature. My research revolves around using isotopes to help develop various sources of energy more efficiently with minimal impact to our water resources and environment. We are studying the isotopic signatures of water and sediments from shale wells to identify deep microbial life, sweet spots for dry wet gas extraction and to assist the effect of shale gas extraction on the water quality of the Appalachians. This region has a long history of coal mining and oil and gas activity. Therefore it becomes very important to be able to distinguish if any incidents of water contamination is related to legacy mining/drilling activities or if it is more likely related to the newly drilled shale gas wells. And it’s our job as scientists to make sure we have both viable energy resources and and clean water into the future. On Roanoke College Week: LED bulbs reduce energy consumption; but can they get better?